Back on the Market! Opportunity rarely knocks twice! Nestled on the historic Kensington Avenue is your newly renovated/restored condo. 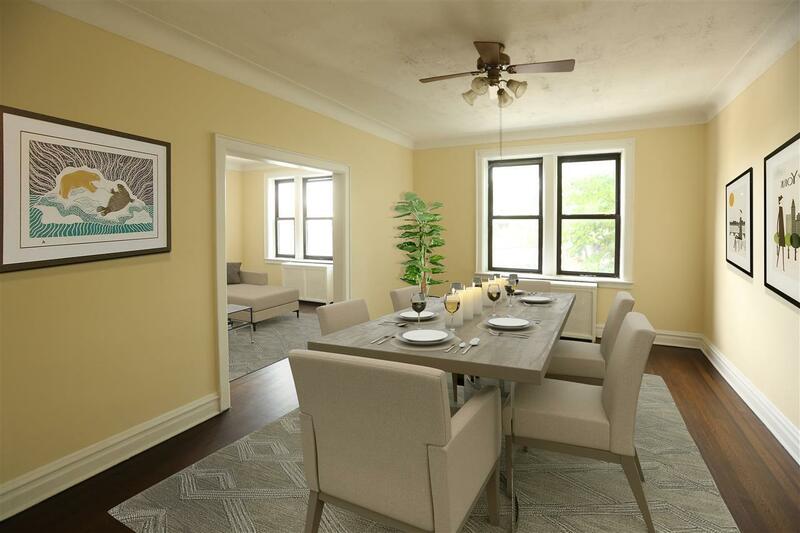 This sprawling condo boasts original hardwood floors, ample storage, and has easy access to NYC transit (bus & Citi bike on the corner). Don&apos;t miss your opportunity to live in this beautiful condo in the neighbor friendly pre-war building of Parc Kensington.